Increasingly, animal welfare is a topic brought up by the general public. This is a good thing as their interest provides zoos and aquariums with an opportunity to educate all zoo and aquarium employees on the topic of animal welfare and how it is measured on a continuum from good to poor. 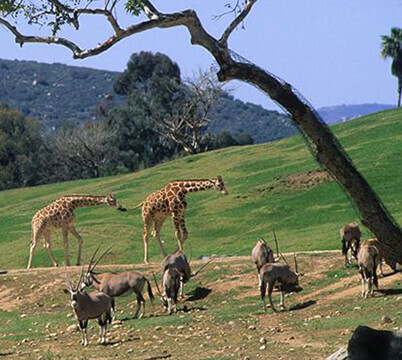 Every zoo and aquarium employee should be able to define animal welfare, understand the Five Opportunities to Thrive model and cite the differences between animal welfare and animals rights. The public that supports us has the right to know and employees in our industry are ideally positioned to share this information. This fast-paced, hour-long course is designed to meet these needs.